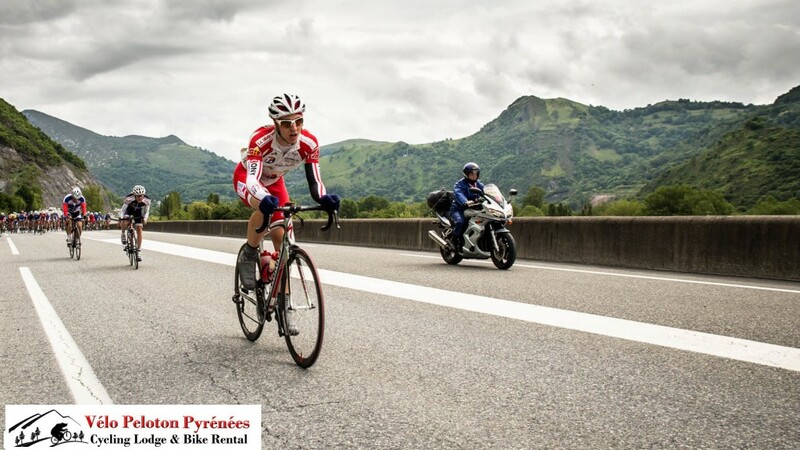 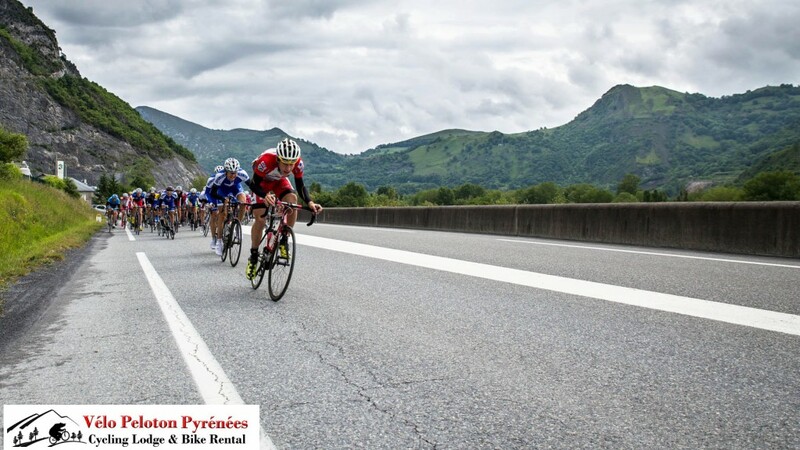 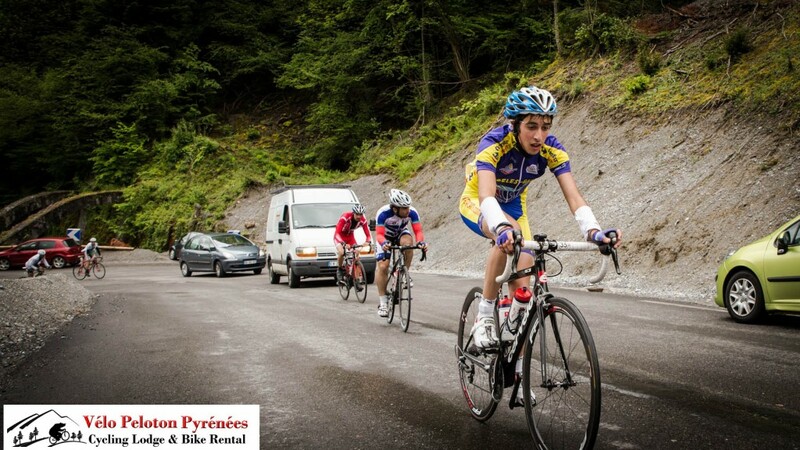 Tour des 3 Vallées is a stage race promoted by our local racing club UC Lavedan. 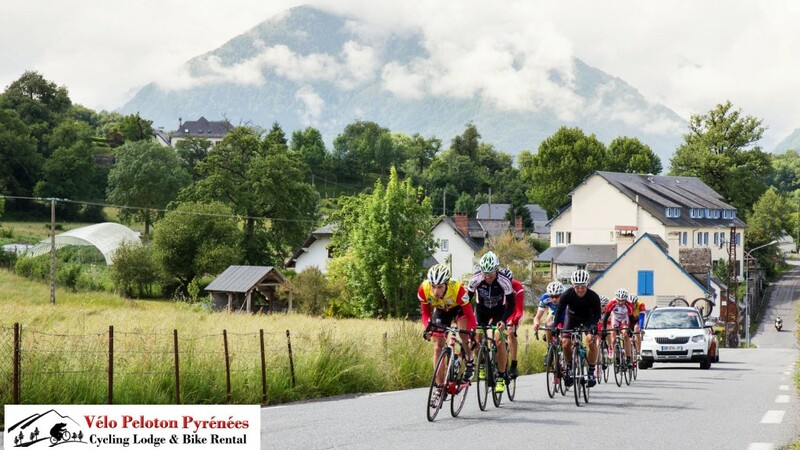 It attracts the best amateure teams from across south west France. 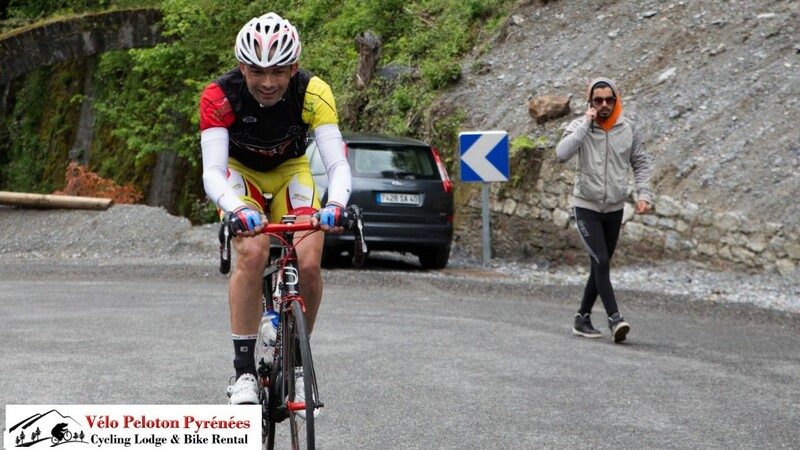 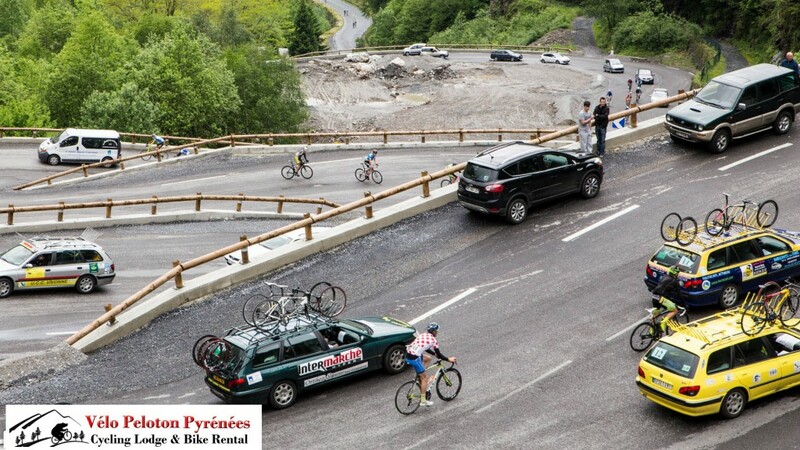 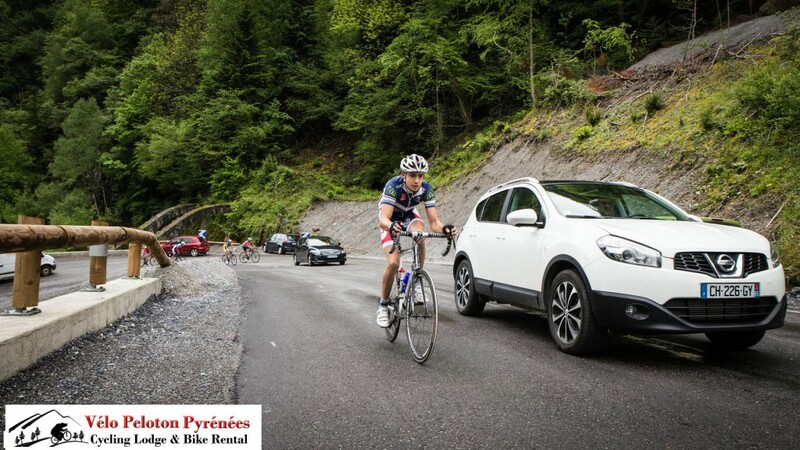 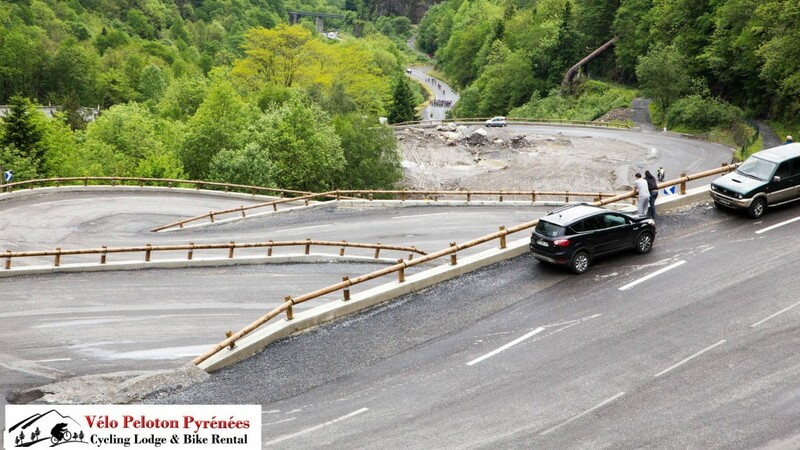 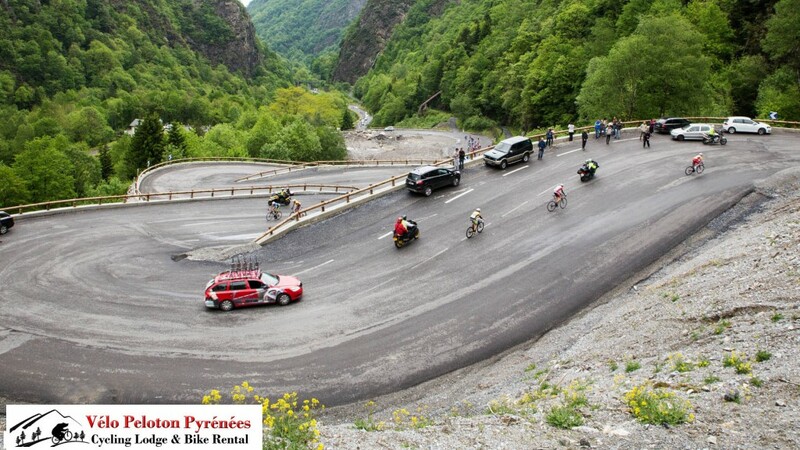 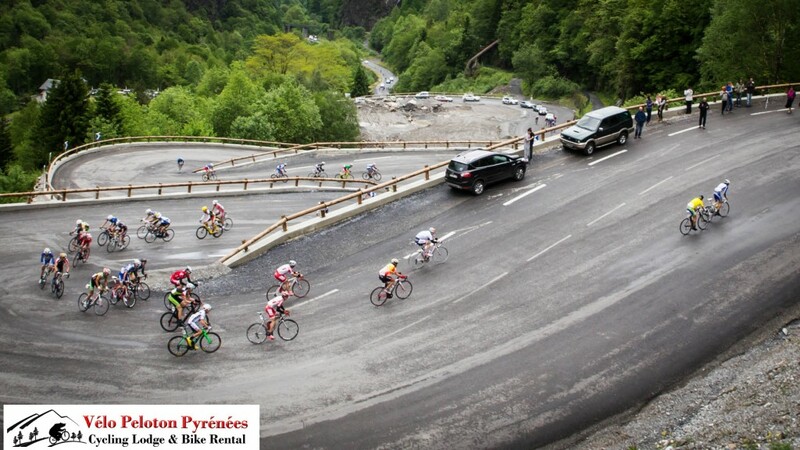 Here are a few photos of stage 3 which finished up the 10km climb to Cauterets.